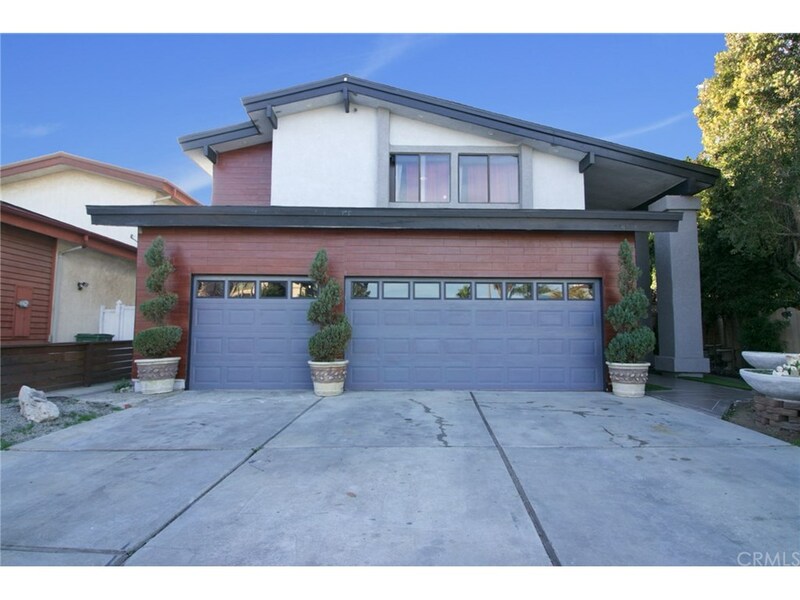 This Beautiful home in the desirable Holly Glen neighborhood of Hawthorne is everything you have been looking for and more! Thoughtfully upgraded to offer the opportunity for both indoor and outdoor living, this incredibly spacious 3190 SQFT home includes 5 bedrooms, 3.5 baths, a finished 3 car garage and expansive backyard with a pool, spa and gazebo, central heat & air, copper plumbing throughout and a new roof. The main level features a bright and open living room which leads to the dining area and upgraded kitchen as well as a powder room and a charming den with a fireplace and wet bar. Additionally downstairs you will find private guest quarters, 2 bedrooms with direct access to outside, a full bath and kitchenette. Up the stairs and to the right is the impressive Master Suite, complete with a walk-in closet, fireplace and lounge area. The Master En-suite boasts dual sinks, a Jacuzzi tub, and separate glass enclosed shower. Also on the second story are 2 bedrooms with generous, over-sized closets and a full Jack & Jill bathroom. Do not miss this rare opportunity to live in a luxurious home in the award winning Wiseburn school district! Listing provided by : Emily Wood License # 02053575, Purplebricks Realty, Inc. Co-Listed with Robert Roberto License # 01975555, Purplebricks Realty, Inc.